The Jive Stars are an excellent and authentic swing, rock 'n' roll and jumpin' jive band, who always deliver and create a night to remember for all your guests, whatever your event! 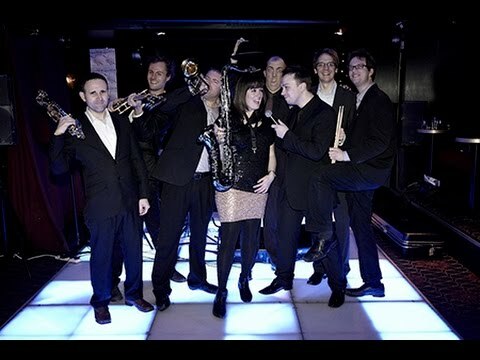 Led by arranger & saxophonist Fliss Gorst (The Fliss Gorst Quartet, Celebrating Bond, My Winehouse) and fuelled by her passion for both jive/swing classics and modern music (think Paolo Nutini and Olly Murs), this group of musicians is as energetic as they are talented! 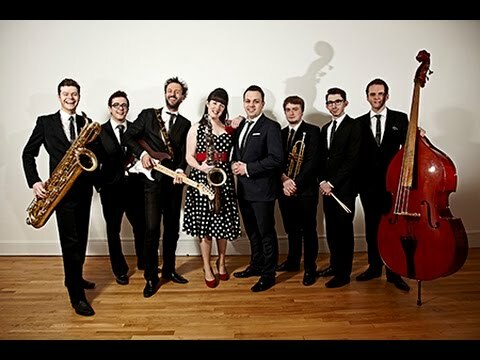 Since forming in 2011, this London-based ensemble has been performing both swing favourites & more modern hits at their gigs, making sure there's something for everyone. Adding top swing vocalists to their already great line-up, they are always entertaining and authentic. The Jive Stars guarantee a professional and fun performance at any event, but they offer the option of giving a 'less energetic' performance if the setting requires it - for example earlier in the evening. Check out their live performance videos and recorded audio tracks to see the quality you're getting by hiring this band. Their repertoire is also available to view under the 'setlist' tab. Sorry, The Jive Stars doesn't have any photos right now Send us an enquiry and we'll get back to you, or check out the rest of the act profile. Sorry, we don't have a setlist for The Jive Stars yet Send us an enquiry and we'll get back to you, or check out the rest of the act profile.